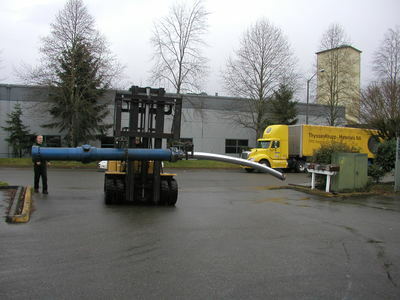 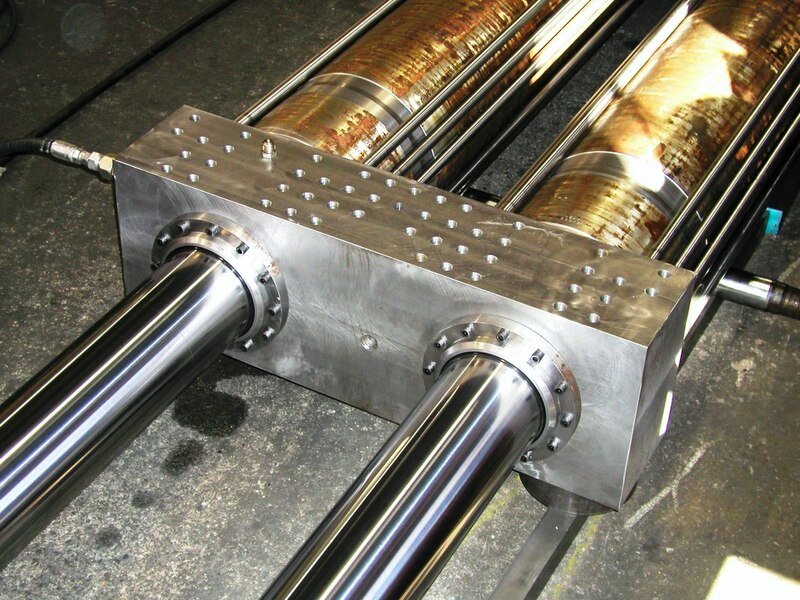 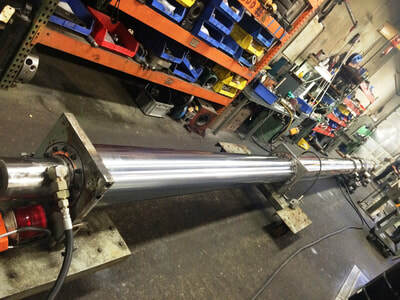 Through decades of experience, Service Hydraulics understands what it takes to make sure the operation of your hydraulic cylinder is something you don't have to worry about. Service Hydraulics ​opened its doors in 1996 as a hydraulic cylinder repair shop. 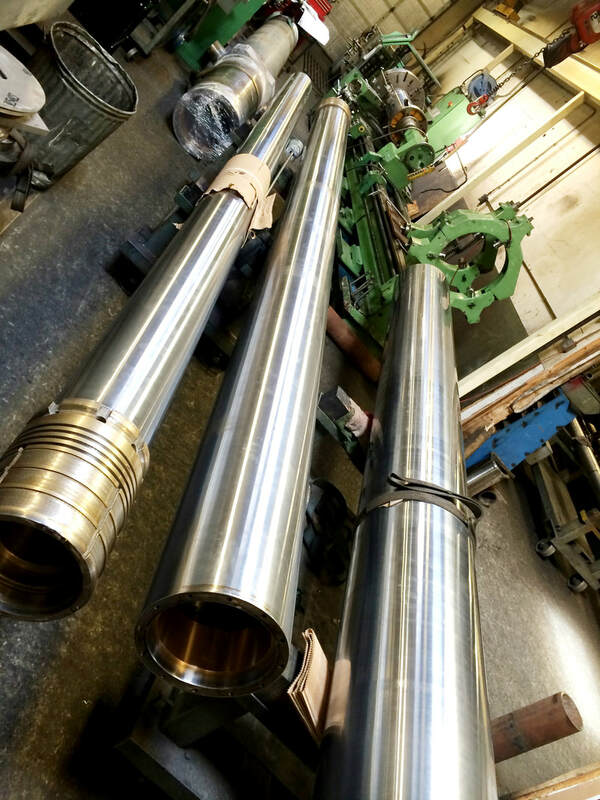 We are still in business today because we have gained a reputation as the premier hydraulic cylinder repair facility in the area. 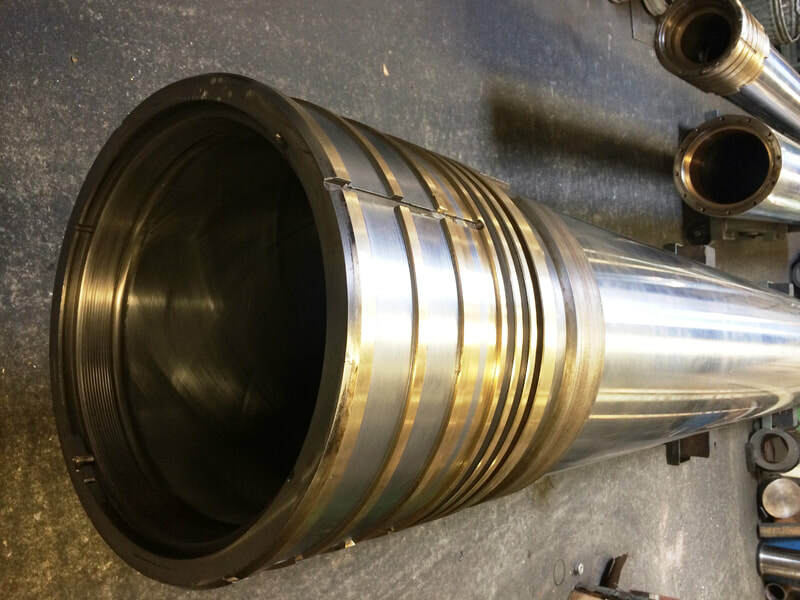 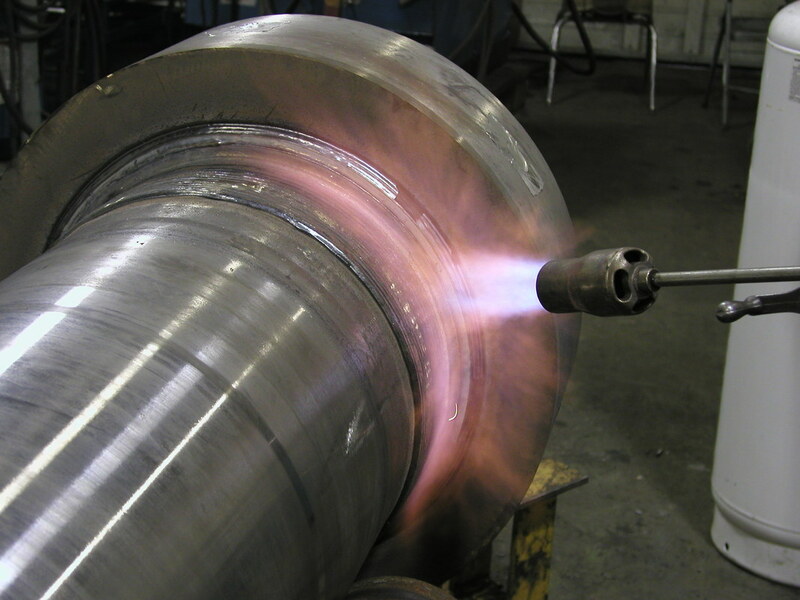 Decades of experience in the hydraulic cylinder repair business has resulted in the unique ability to identify what does, and does not work for cylinder design. We will identify likely failure points because we have seen just about every type of failure imaginable. 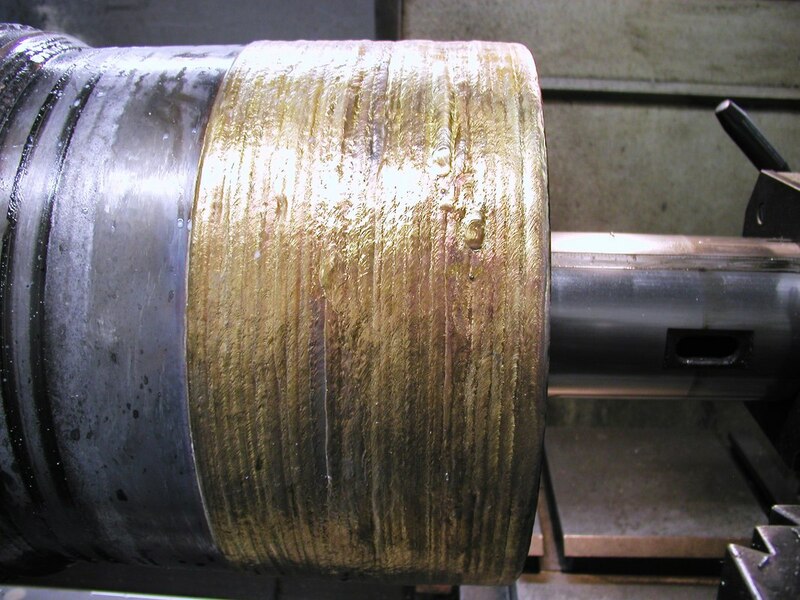 Once we have identified likely causes of failure we will make recommendations and changes that greatly extend the service life of a cylinder. 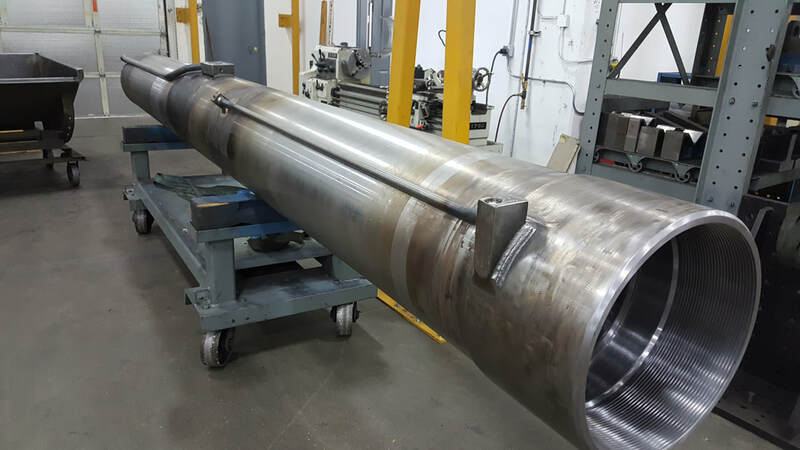 Even when components are damaged beyond repair, or are poorly designed and need to be made new, our extensive capabilities in manufacturing ensure that we can make new components to complete the repair and get you back up and running. 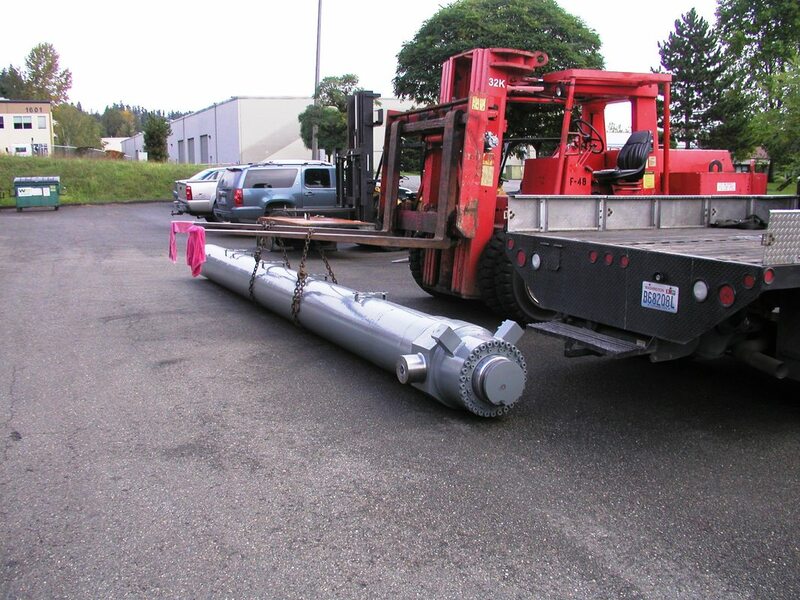 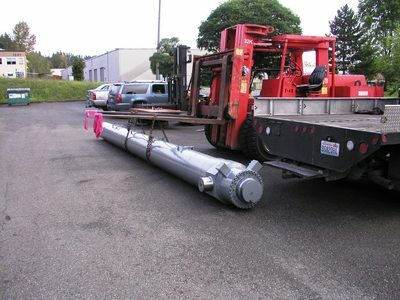 With lift equipment able to move components weighing over 30,000 pounds, we are well suited to work on large components.